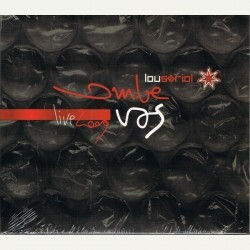 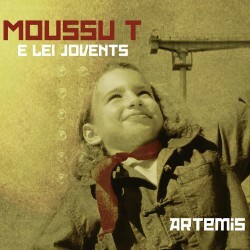 Ambe Vos, first live album from the most powerful occitan italian folk band: Lou Seriol. 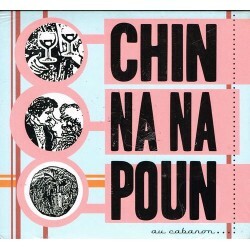 A great blend of patchanka, ska, rock & punk, recorded in public at the famous “Hiroshima mon amour” of Turin. 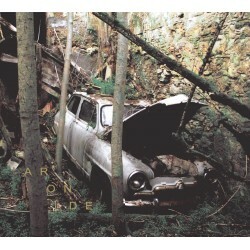 CD album Aronde, the new band of the collective Hart Brut, merges the traditional gascon and auvergnate musics by bringing together musicians from both territories. 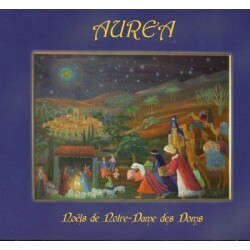 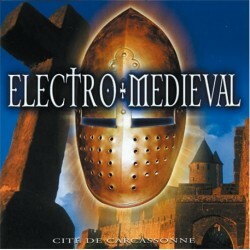 The trio Aurea (Danielle Franzin Thierry Cornillon, Marjolaine Rosset) sing the traditional repertoire of Provence's Christmas in "Notre Dame des Doms en Avignon". 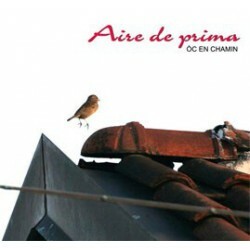 Compilation of lullabies and songs for children, from popular Occitan repertory, by a choir of 9 singers from Occitan Valleys of Italy (their fourth album). 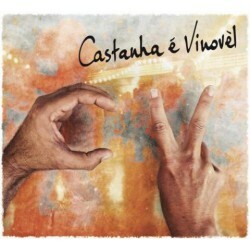 Castanha e Vinovèl ? 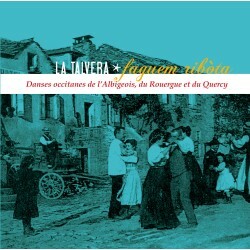 A duet created in the purest spirit of traditional Occitan balèti: hurdy-gurdy, accordion, rhythms and songs for a repertoire that invites to dance. 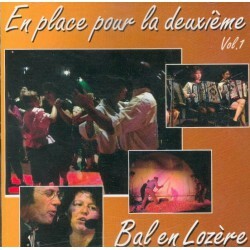 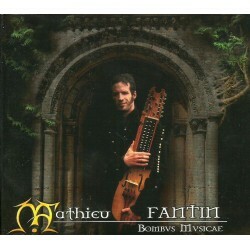 Here is their first album CD: 18 titles to dance, moving folk (boulégant). 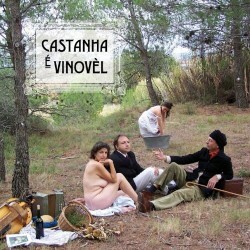 Castanha e Vinovèl ? 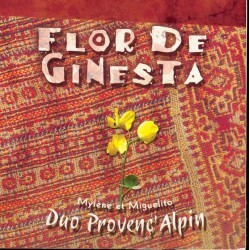 A duet created in the purest spirit of traditional Occitan balèti: hurdy-gurdy, accordion, rhythms and songs for a repertoire that invites to dance. 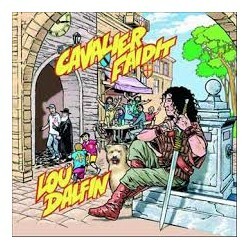 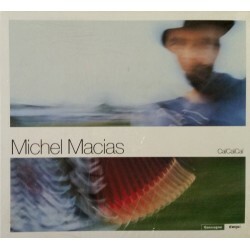 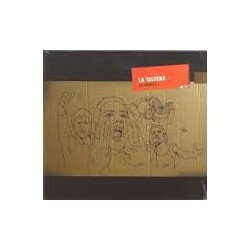 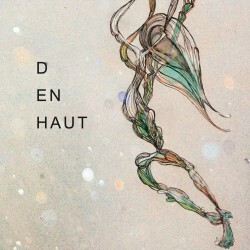 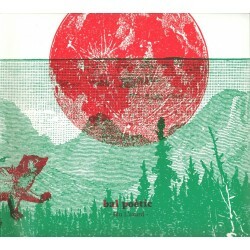 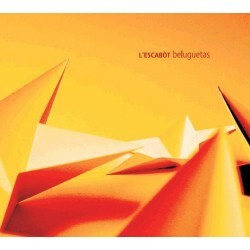 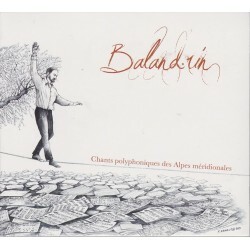 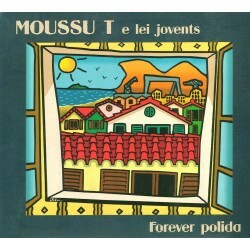 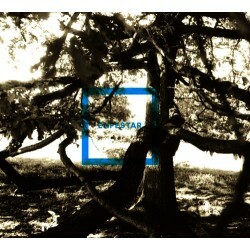 Here is their second album CV: 20 titles to dance, moving folk (boulégant). 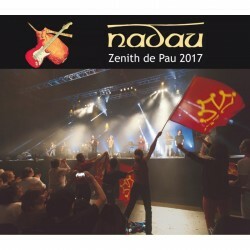 Live CD of the great concert by Nadau band at the Zenith of Pau, in February 2017: more than 3000 people, a public that sings with the group and new songs next to the already well known successes. 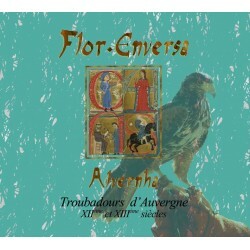 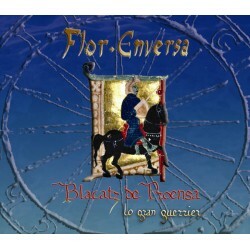 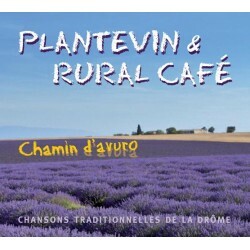 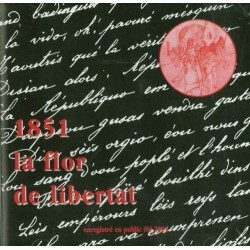 Chansons populaires en langue d'oc - CD by Cansoun d'aqui band with songs revisit the Provençal tradition. 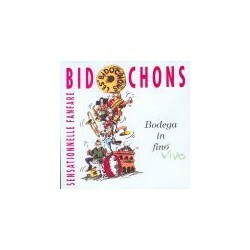 Chiens et Soufflets - A.O.C. 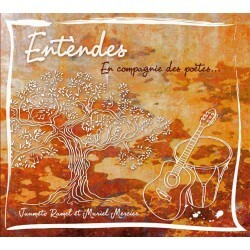 Musique traditionnelle occitane (Lot + Auvergne). 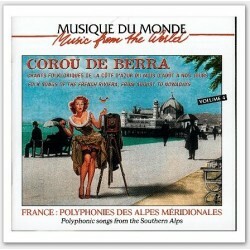 Corne d’aur’Oc - Brassens chanté en langue d’Oc (Brassens sung in Occitan language) - CD volume with the songs of the french singer Georges Brassens translated into Occitan language from Languedoc by Philippe Carcassés, and some instrumental titles, with traditional Occitan instruments. 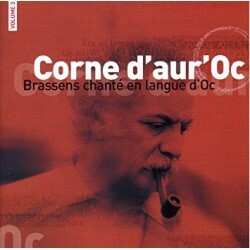 Corne d’aur’Oc - Brassens chanté en langue d’Oc (Brassens sung in Occitan language) - CD volume 2 with the songs of the french singer Georges Brassens translated into Occitan language from Languedoc by Philippe Carcassés, and some instrumental titles, with traditional Occitan instruments. 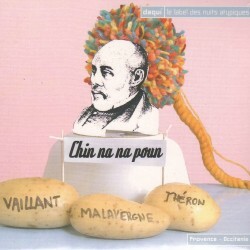 Corne d’aur’Oc - Brassens chanté en langue d’Oc (Brassens sung in Occitan language) - CD volume 3 with the songs of the french singer Georges Brassens translated into Occitan language from Languedoc by Philippe Carcassés, and some instrumental titles, with traditional Occitan instruments. 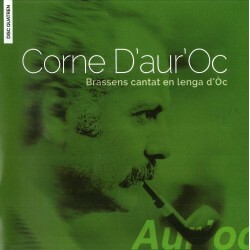 Corne d’aur’Oc 4 - Brassens chanté en langue d’Oc (Brassens sung in Occitan language) - CD volume 4 with the songs of the french singer Georges Brassens translated into Occitan language from Languedoc by Philippe Carcassés, and some instrumental titles, with traditional Occitan instruments. 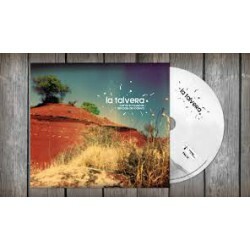 Dançadas - La Talvera. 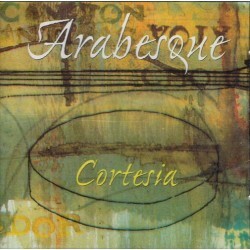 Association CORDAE / La Talvera. 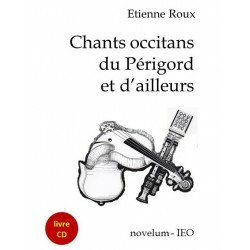 Ensemo per Ousitanio Vivo - Double CD compilation of music and singing Occitania (collective 39 Occitan groups) to support the Italian Occitan newspaper "Ousitanio Vivo", on an idea of Sergio Berardo (Lou Dalfin). 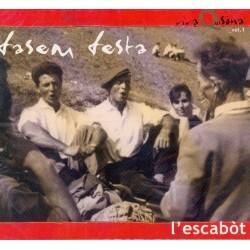 A choir of 9 singers from Occitan Valleys of Italy performs with passion few songs from popular Occitan repertory (first album).